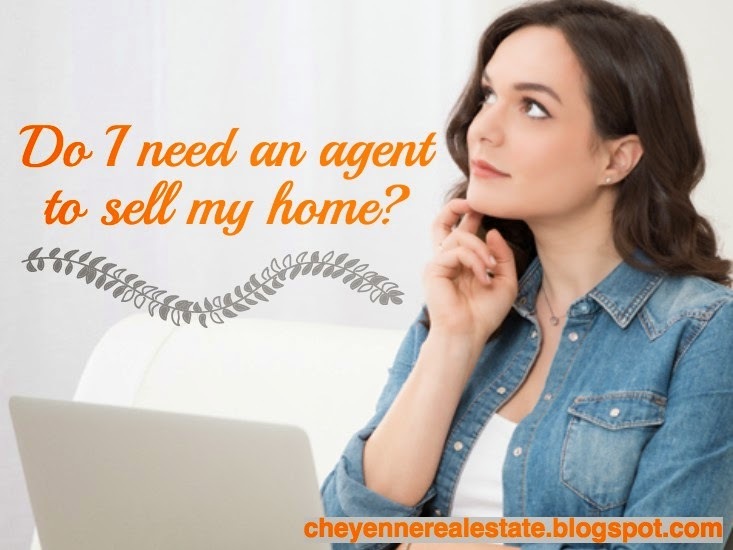 Cheyenne Real Estate: Do I need an agent to sell my home? 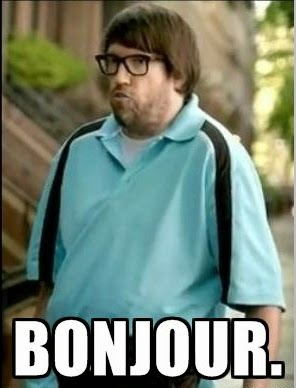 Sorry I've kept you waiting--we've had a busy few weeks, including the R4 convention in Las Vegas, and just yesterday had our annual awards breakfast. Check out the honorees! I love how technology lets us share the accomplishments of our great team of agents. Isn’t technology great? Because of technology, we have so many more marketing tools available than ever before—websites, mobile apps, even the ability to text makes scheduling a showing almost painless. With so many tools available to everyone, “Do I really need an agent to sell my home?” is becoming a common question. I know you might think I’m biased, but it is my personal and professional opinion that you absolutely do! I could go on all day about all the reasons why, but I don’t want to bore you, so I’ll stick with three: legal protections, market knowledge, and saving money. Perhaps the easiest case to make is legal protections. Remember all the papers you had to sign when you purchased your home? There’s a good chance that they are now considered “outdated,” since they may not reflect the most recent regulations in your area. Legally, the party who writes or presents the contract gets the least favorable interpretation of that contract if something goes wrong. If you’ve presented buyers with an outdated contract, you are liable for any errors it contains. How sure are you that you researched all those regulations thoroughly? Are you insured against any errors you might make? How about omissions? Are you required to tell buyers about something that isn’t yet a problem with the home, but might become a problem later? Do you have to tell them in writing, or just verbally? Where does that go in the contract? Stephanie can probably find me a really nice blazer. That list of questions is getting pretty long! Speaking of knowing stuff—a huge value to having a seller’s agent is market knowledge. Many home values are public after a home has sold, but gathering and sorting all that information, then taking into account current market conditions, the condition of those homes at the time of sale, and many other factors takes time and yes, experience. There is no shortage of websites that want to give you a home value, and it’s tempting to take those estimates and ask for that amount. Those estimates are based on data that might be years old and based on homes only vaguely similar to yours, and often don’t account for current market trends. If it’s on the internet, it has to be true, right? Real estate markets are often different from national trends. Right now, Cheyenne is a seller’s market—since January, I’ve had two different homes go under contract within one day of being listed! Trulia and Zillow, the big names in online home values, estimated one of those home’s value at 10% and 20% less than the home’s purchase price. Which brings me to what is arguably the most important reason to hire a seller’s agent—saving money. If the seller in the above scenario had listed their home in the middle of the two online estimates, they would have asked for 15% less than the eventual purchase price. Would they have negotiated down from there? Either way, they would have missed out on thousands of dollars. As the seller’s agent, it was my job to really know the area, the home’s features, and the market. We worked together to set a price right at fair market value, and then I had a professional video walkthrough of the property produced to preview on our Facebook page. 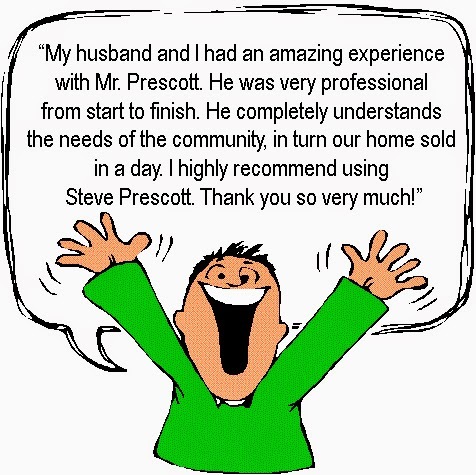 The result was a happy seller with a sold home, for more than the online estimates had suggested. That’s a great example, but it’s not necessarily uncommon. “FSBOs (for sale by owner) accounted for 9% of home sales in 2012. The typical FSBO home sold for $174,900 compared to $215,000 for agent-assisted home sales.” That means that, on average, FSBO properties sold for 19% less than those listed with a seller’s agent. Now, commissions are negotiable, but let's say the commission for these FSBO properties would have been 6%. Selling on their own and "saving" that 6% actually cost the DIY sellers 19% of their home's value. You read that it right--it would have been "cheaper" to have had a seller's agent. 13% cheaper, to be exact! 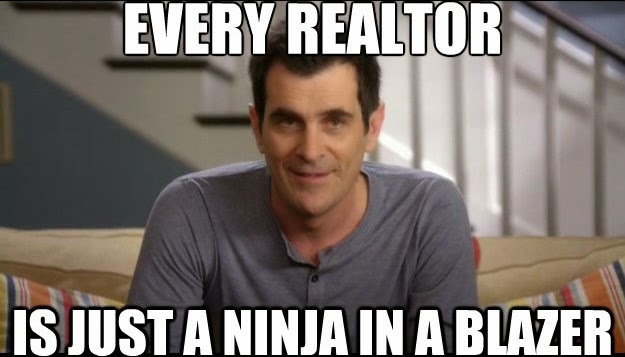 So, how do you feel about needing a seller's agent now? I'd love to hear your thoughts!